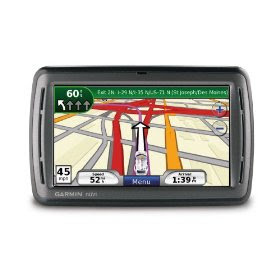 Today only, December 23rd, you can save $20.00 on any GPS at Staples. If you shop on-line, just use the code 61777. Or, if you plan on heading to the store, use this printable coupon.